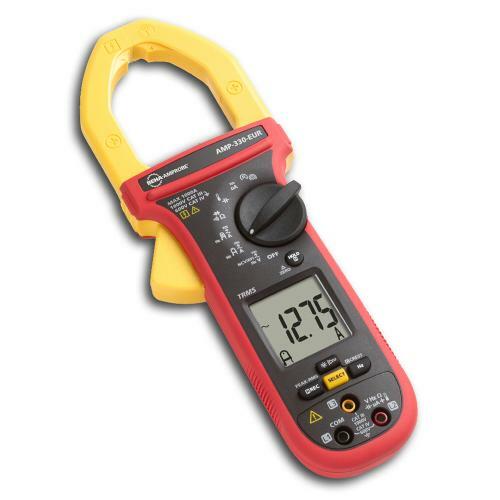 You will only find the best brands of clamp meters at ISS. 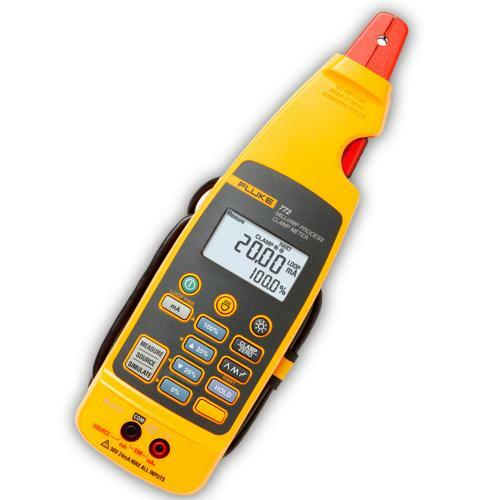 From digital TRMS meters that work in conjunction with your mobile phone through to industry standard process clamps, you’ll find the right Clampmeter to suit your purpose. 30 Day Guarantee - if you are not satisfied with your clamp meter for any reason, simply return it within 30 days for a full refund. 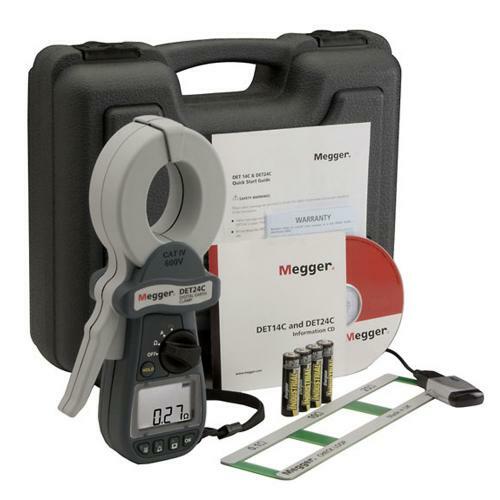 Accurate and Impartial advice - need to know more about a specific clamp meter? Give our helpline a call and speak to one of our product specialists for an instant answer.